When it comes to real estate accounting services, working with a CPA firm that knows how to help you reach your business goals and growth objectives is essential. At Robert L. Gomez CPA, P.C., we offer industry-specific accounting services designed to reduce operating costs, stabilize cash flow and boost profitability throughout market fluctuations. We understand the common financial issues real estate businesses are up against and will be ready to assist you with practical accounting solutions and tax strategies. We offer a wide variety of specialized real estate accounting and tax services like property cost expensing, 1031 exchanges and cost segregation studies. As a highly qualified Raleigh, NC CPA firm, we can also determine which tax planning techniques will bring the most financial benefits to your type of business. We'll show you how to maximize tax deductions and keep your tax burden low so you can hold on to more of your profits. Whether your business focuses on property management, development, investing, or if you're a real estate broker or agent, Robert L. Gomez CPA, P.C. is ready to support all your tax and accounting needs. 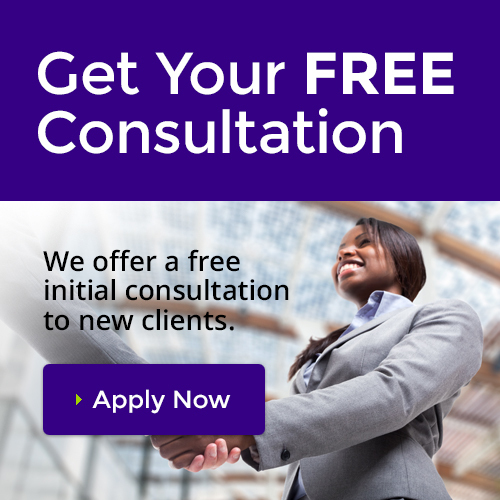 Call us at 919-678-8322 today for more information or request a free consultation online now. Visit our real estate accounting website to learn more about our real estate tax and accounting services.